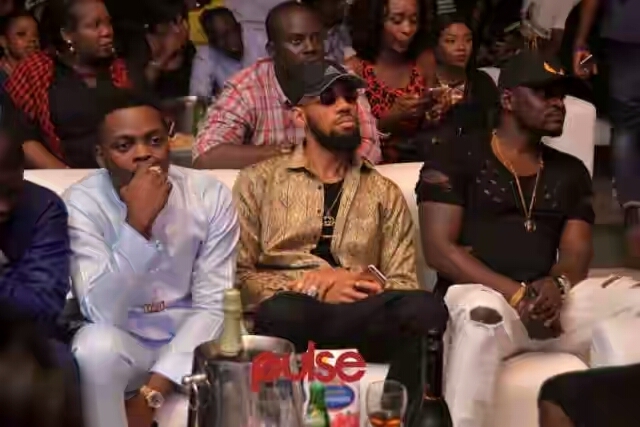 “Where are our heavyweights Phyno and Olamide?” Nigerians asked. Why weren’t they represented? The answer is in the music and the business strategy of the artistes. Phyno and Olamide, both Kings of East and West Nigeria respectively, create content targeted for the country alone. Nigeria is an Anglophone country, and so is rated in that category, making it a major player in the English speaking game. All the major honors on the continent come from the Anglophone countries, who use English, in the creation of their content, and the lyrics that come with the music. Olamide and Phyno, are not English rappers. Their music, delivered in a fine blend of Yoruba and Igbo, with occasional inclusions of pidgin English are a tough to digest outside the country. Yoruba and Igbo are predominantly spoken in Nigeria, by Nigerians. No other country in Africa can communicate with these languages, neither can they connect. That indigenous quality which has been the strength, lifeblood, unique selling point, and blessing to the duo, becomes a curse on the big stage. Nobody connects with the language and the melody, hence they get very limited connection to fans drawn from other countries and cultures. Due to the strength of their celebrities, the vibrancy of Nigerians across the continent, and the need to balance the nomination list, they get nominated in the Hip-hop category. But when push comes to shove, they have no realistic chance of getting a win. And also, let’s look at the recent efforts of both artistes at releasing music. Have they been actively putting out Hip-hop records? 2016 has been a big year for the rapper. Under his leadership and guidance, his record label, YBNL, has released an album (“YAGI”) for rapper Lil Kesh, who have subsequently left the company, to found his personal imprint. It is currently still promoting Adekunle Gold’s “Gold” album. He has also began work on another of his signed rappers, Chinko Ekun, who is releasing singles. 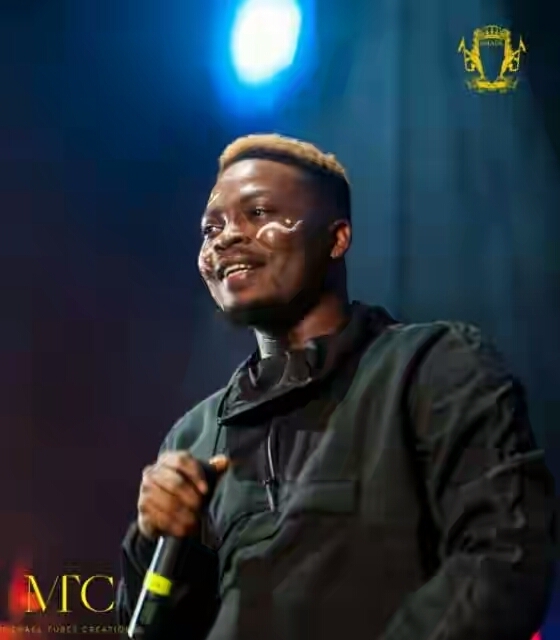 After the release of “Eyan Mayweather”, Olamide has released 8 personal singles. Singles ‘Who you epp’, ‘Lies People Tell’, ‘Owo Blow’, and ‘Sere’ have all been rap singles which sits squarely at the center of the Hip-hop conversation. But he dilutes them with pop sounds. Connect’, ‘Fada Fada’ ‘E Sure For Me’, ‘Pino Pino’….these are songs that will make any pop singer worth their salt look on with envy. 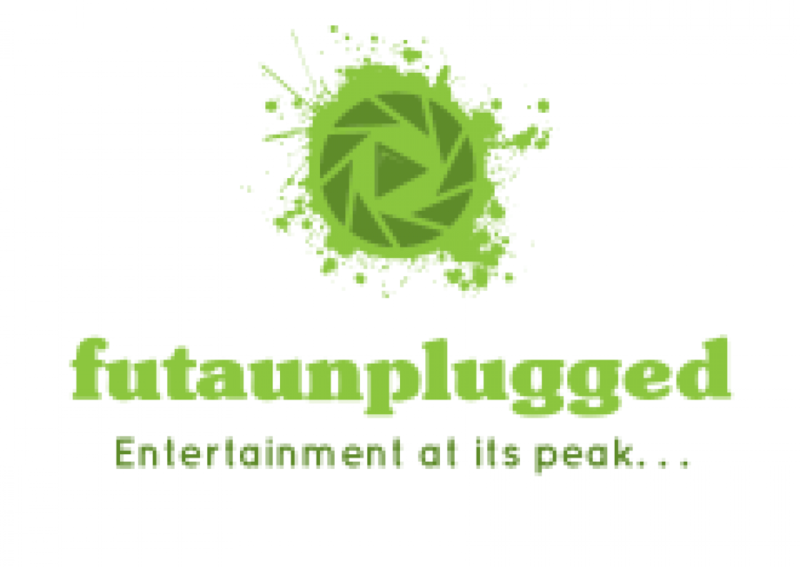 They have all the makings of hit tracks and the first three have connected with the Nigerian public and are current being celebrated. But they are not from a singer. They are from one of Nigeria’s respected Hip-hop generals,Phyno, the King from the East. Phyno’s career has been one of experimentation and progress. From producing and rapping in English to discovering the power of indigenous rap, the musician has always moved with what works. Last year he found new life with the superhit jam, “Connect” and he has not looked back. ‘Connect’ came from a familiar place – Igbo Highlife. Many artistes in Nigeria have made a living by drawing ‘inspiration’ from music made an enjoyed by an earlier generation. In reality, they take more than just inspiration, with various elements of the sounds drawn extracted and utilized in the creation of new sounds. Eastern Highlife has been a very rich ground for many of these acts to delve into and extract sonic material from. The late MC Loph scored a national hit from remixing Osita Osadebe’s‘Osondi Onwendi’. Flavour’s entire career has had him reaching back to the East for inspiration to make new music. N!gga Raw and many others have at one point in their careers availed themselves of the discography of the Eastern greats. Phyno who has done that in the past too, struck real gold with ‘Connect’, and he hasn’t looked back. ‘Connect’ threw Phyno into a path of aspirational music, and gave him a formula. Phyno’s formulaic approach can be laid thus: Grab a traditional melody, with deep highlife cuts and Afrobeat leanings from a masterful producer. The subject involves the acquisition of wealth, displays of success, and gratitude to God. This new single maintains the same formula of sound, but changes the theme to love. Just as the three singles before it, ‘Pino Pino’ distils the sonic magic of old Eastern Highlife music, and places it in a contemporary context. The song is produced by Benjamz, with the guitars being the most prominent of all the percussions on it. Played by Soularge, it carries the song effortless, complimenting every vocal from the singer. This fits in perfectly as a ‘wedding’ song template. With ‘Pino Pino’, Phyno further strengthens his foray into singing, as each song brings a new dimension to his singing prowess. This makes it four straight singles without a rap line shared or a bar destroyed. What’s being killed are vocals and notes. As with the previous singles, Phyno is cherry-picking the best parts of the vibrant old Highlife movement of the east and turning these elements into fresh song. He even shouts out the Oriental Brothers at the end of this one. With his next full-length album set to arrive in November, Phyno seems more focused and polished on pop music than his original Hip-hop. And as waves go ‘Pino Pino’ is likely to be just one of many 2016 pop singles from the Enugu-bred superstar. Olamide and Phyno are not chasing Hip-hop squarely. They appear content with their local victories and are fully focused on maintaining that. International ambitions and aspirations are amazing, but they have no intention to chase it, neither does their business decisions reflect any push on the continent.